Majestic Tours is Nassau's largest and most successful tour company. The business philosophy developed at the company's inception is basic and still the key ingredient to their success today - to supply a service which is second to none. To learn more about Majestic Tours, head to our About page. Explore some of the unique aspects of our Bahamian culture. Visit a 'down home' Junkanoo shack, indulge in some savory treats at a chocolate factory, and later visit the National Heritage Museum to discover the amazing history of the Bahamas. This tour provides you with a unique look into Bahamian culture. First, a visit to a "down home" Bahamian Junkanoo shack, where you will see how the Bahamas' native festival comes to life. Discover how the massive, yet beautifully hand-craft costumes are created, along with unearthing how the distinctive sound of Junkanoo music is made. Next, visit a local Bahamian chocolate factory. 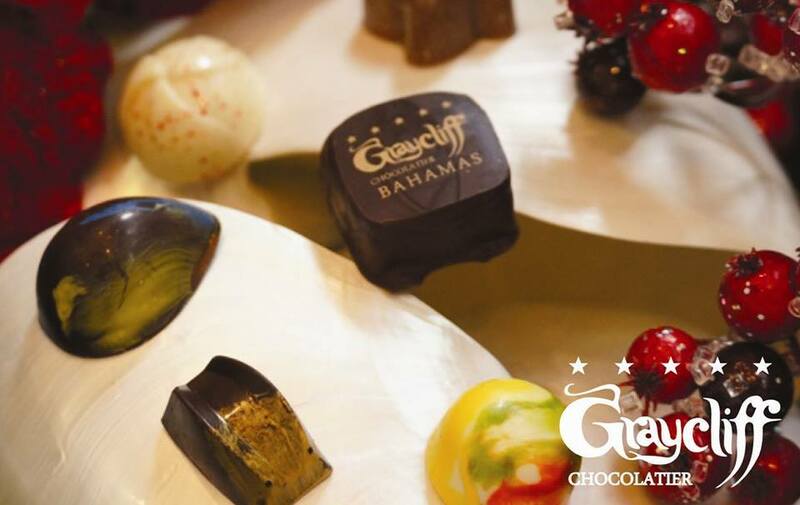 Located on the site of the world famous Graycliff Hotel, the Graycliff Chocolate Factory will offer you a peek at how their savory treats are created using Bahamian products. The next stop is the National Heritage Museum. Finally visit the John Watlings Distillery. This distillery, located on the site of an old plantation and later the Buena Vista Restaurant, offers a tour through the old mansion. 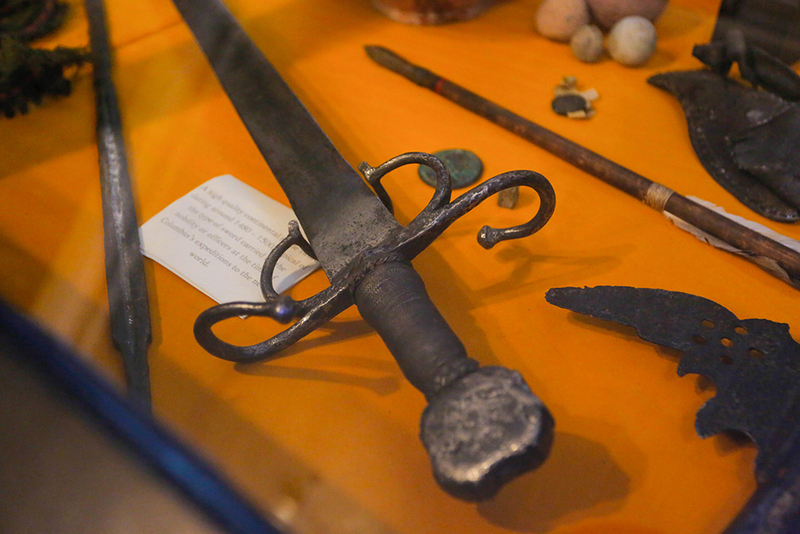 It provides a complete history of the Bahamas beginning from when Columbus first landed in 1492. 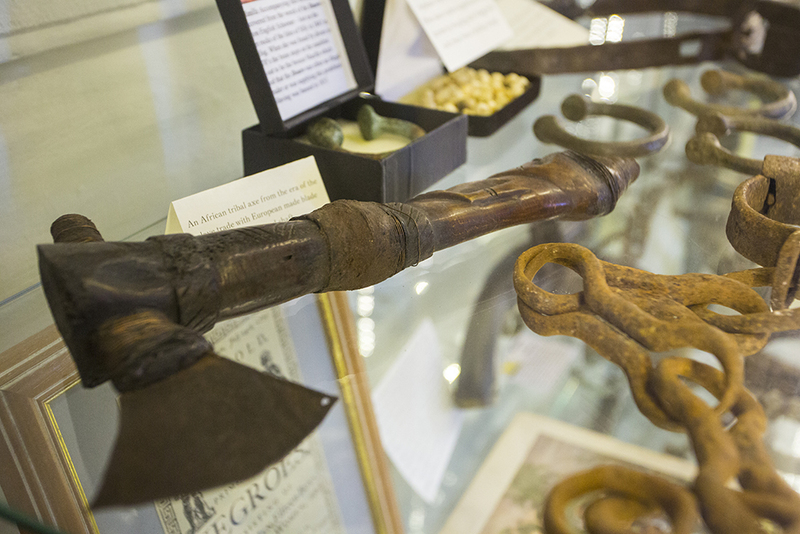 See many artifacts from the old plantation and restaurant as well. Then see the production of a uniquely Bahamian rum. See the bottles of rum being filled by hand from the barrels. Finally enjoy a rum cocktail (at a surchrge) at the bar to end your day of Bahamian Culture.